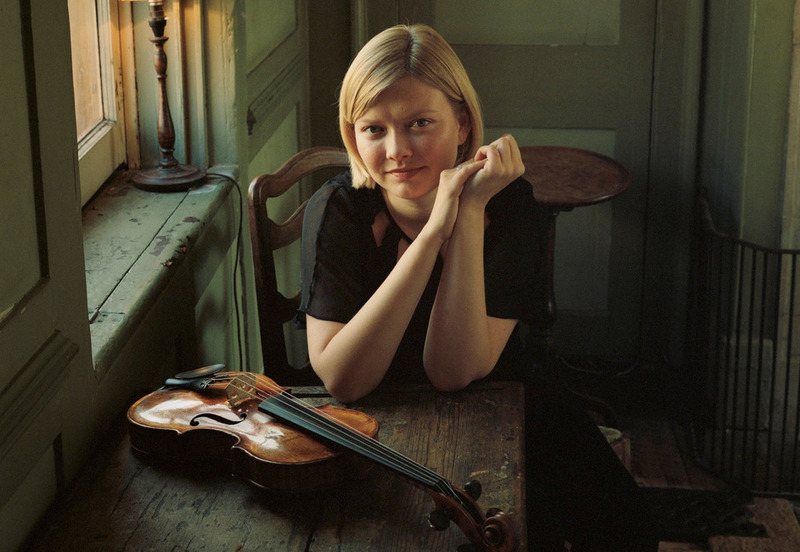 Russian-born violinist Alina Ibragimova gives several performances at this year's Proms including two late night concerts playing Bach's complete Sonatas and Paritas for solo violin. In this first performance she presents JS Bach's Sonata No 1 in G minor for solo violin BWV 1001 17, Partita No 1 in B minor for solo violin BWV 1002 28 and Sonata No 2 in A minor for solo violin BWV 1003 24. What are the best dining options near Prom 19: Alina Ibragimova Plays Bach 1 London? Prom 19: Alina Ibragimova Plays Bach 1 gyms, sporting activities, health & beauty and fitness. The best pubs near London Prom 19: Alina Ibragimova Plays Bach 1. Prom 19: Alina Ibragimova Plays Bach 1 clubs, bars, cabaret nights, casinos and interesting nightlife. Where to have your meeting, conference, exhibition, private dining or training course near Prom 19: Alina Ibragimova Plays Bach 1. From cheap budget hotels to luxury 5 star hotels see our special offers for Royal Albert Hall hotels, including The Milestone Hotel London from 86% off.